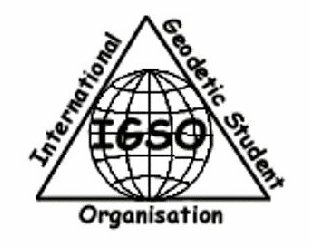 IGSO is an International Geodetic Student Organization. Its aim is to unite geodesy students from all over the world. At present, 80 universities and schools from 28 countries belong to IGSO. Every year IGSO organizes International Geodetic Student Meetings - IGSM. These meetings are not only a wonderful chance to exchange experiences from geodesy field but also a unique opportunity to get to know other countries' customs and culture, because every year these meetings take place in different country. Students are given huge possibilities and, connected with them, future advantages.